The EMU Australia Oxley Fur Cuff is a chic women’s ankle boot made from natural suede and lined with Australian Merino wool. Versatile in design, the exposed wool cuff can be worn folded up or down while the ankle strap and buckle adds a tough edge to the design. The stylish women’s Oxley Fur Cuff ankle boot is both warm and comfortable, made with premium suede and lined with soft Australian Merino wool. The boots also feature an anatomically correct insole and cushioning, as well as a wedge midsole for maximum comfort and support. 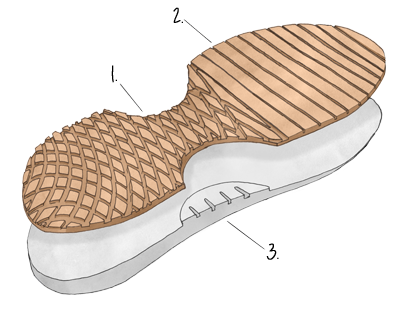 A durable rubber outsole delivers traction and grip. 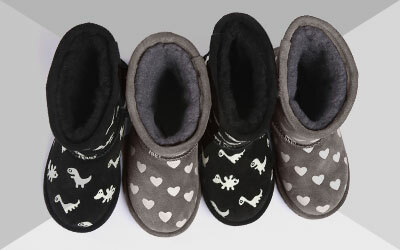 These boots can be worn with the cuff up or down to suit your style.